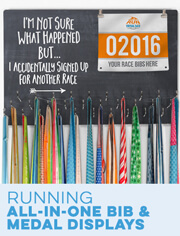 Inject some fun into your running style with a pair of cool and stylish men's running shorts from Gone For a Run. 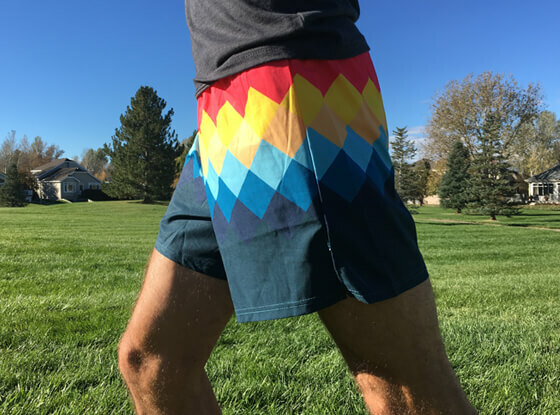 Each one of our shorts for runners features a fun design that will help you show off your unique personality while standing out from the crowd on your next run. 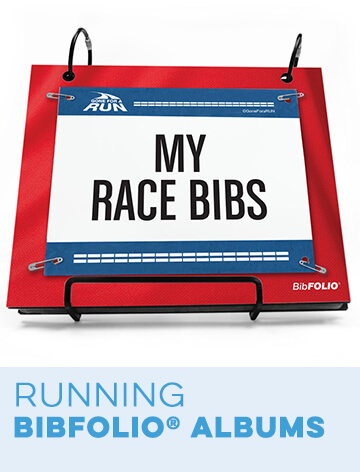 These jogging shorts are perfect for wearing during your daily run as well as during your next race. 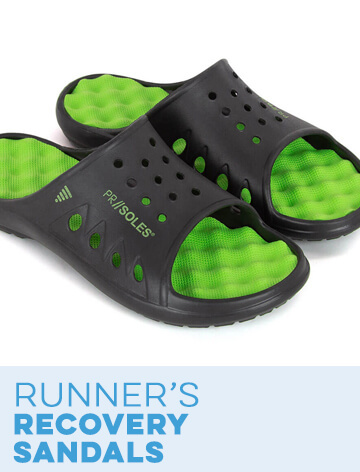 They're specially designed to keep you comfortable during the heat of the summer, but can be worn at any time of the year. 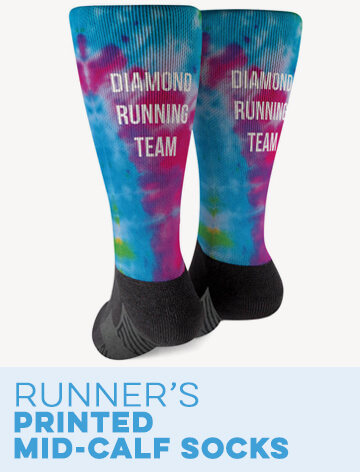 Pair them with our performance tech tees to get the perfect active wear set. 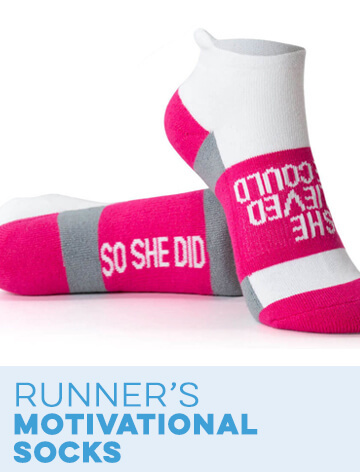 Buy a pair for yourself or get one as a gift for your favorite runner. Our men's running shorts are designed by runners for runners. We know what we look for in the perfect pair of jogging shorts and have incorporated all of those features into our own products. These runner's shorts are made from 100 percent performance polyester. 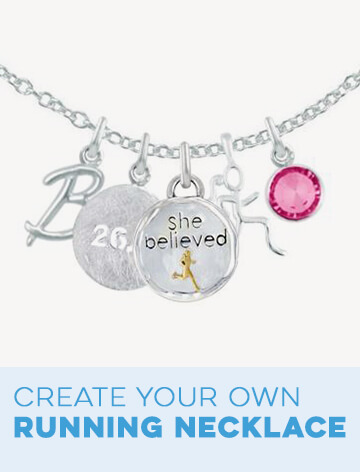 They include a wide elastic waistband with an adjustable internal drawstring. For added convenience, they also include a zippered pocket on the back right side of the shorts. 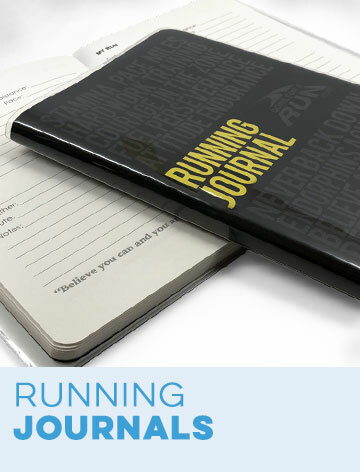 This will allow you to keep your keys, credit card and other small items safe during your run. Some designs also include a built-in mesh insert. The comfortable and breathable material is designed to wick moisture away from your body to help sweat evaporate quicker and keep you dry. 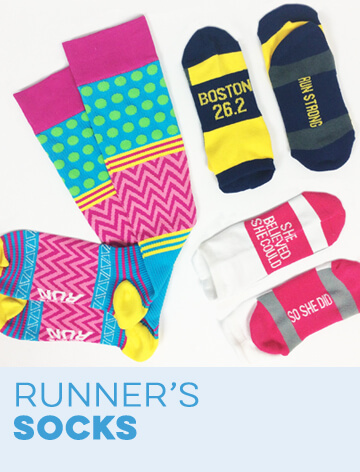 We offer our mid-length running shorts in a variety of different designs to suit each runner's individual personality. Release your inner pirate as you run with one of our skull and crossbones running shorts. 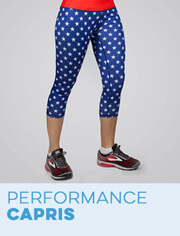 If you're in the military or just like to celebrate your American pride, you'll love our patriotic running shorts. These jogging shorts include camo and American flag designs. We also carry a selection of shorts that are made just for fun. Some of these include shorts with bananas, cheetahs and glasses of ice cold beer. 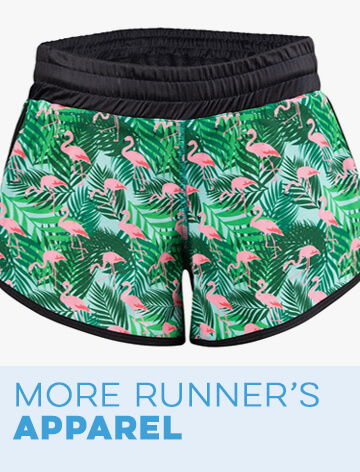 These fun shorts are perfect for wearing during long races and will help you stand out from the crowd.